It is our pleasure to announce that FENS now has a brand new Twitter account of its own! 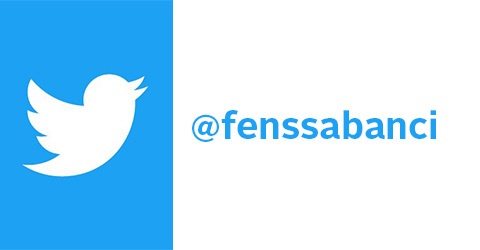 We hope that all twitter followers amongst you provide support by following @fenssabanci. We would also love to hear your comments and suggestions.